For millions of people the world over, bipolar disorder is an everyday reality that can have a marked impact on their lives. The condition is characterized by extremes mood swings which vary from manic highs to incredibly depressive lows. At any given time of the day or night the individual can feel ecstatically elated for no reason, and then with no notice at all they can be plunged into a deep despair. In some case these mood swings are much less frequent and only have an effect a few times every year, but for others it can be a near-hourly occurrence. Unsurprisingly, it can feel very difficult to keep control of everyday life and emotions for those affected. Bipolar affects almost 6 million people in the US alone, along with a large contingency of celebrities and famous faces. The achievements of the individuals listed below pay homage to the way in which conditions like bipolar are indeed life-affecting, but need not necessarily be life-destroying. In many cases it comes down to getting the right help at the right time, which is sadly something that the vast majority of sufferers overlook. While some are unwilling to have a problem, many do not realize they have a problem at all. This is why anyone with even the slightest inclination that they may be suffering from a mood-related issue owes it to themselves to consult a specialist as early as possible. 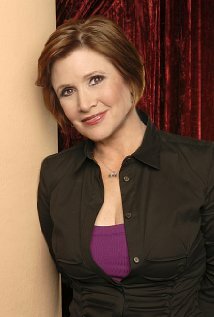 Carrie Fisher is one of the world’s most famous and best-loved actresses, perhaps best known for her roles in the original Star Wars movies. She’s once again set to take up the role of Princess Leia in the new movies coming from the franchise over the coming years. She is a bipolar disorder sufferer, and only recently she began to open up about her problems with bipolar and drug abuse and has a story that continues to inspire millions. British beauty Catherine Zeta-Jones is perhaps one of the most famous bipolar sufferers in the world, having publically spoken of her struggles beginning in 2011. Along with her dozens of movie credits including The Mask of Zorro and Entrapment, this Golden Globe nominated actress is just as famous for her A-List marriage to Michael Douglas. Veteran of NBC’s Today program with over 13 years under her belt, Jane Pauley is another example of a truly iconic figure that also happens to suffer from bipolar disorder. Despite being one of the most private celebrity faces on US television who doesn’t like to share too much about her private life, Pauley has frequently spoke of her troubles with bipolar and hopes to inspire others with the condition to speak out. Linda Hamilton became a household name the world over after appearing as Sarah Connor in Terminator and its iconic sequel. She has been nominated for two Golden Globes during her career and admitted in 2005 during an interview with Larry King that she had for some time suffered from bipolar disorder. 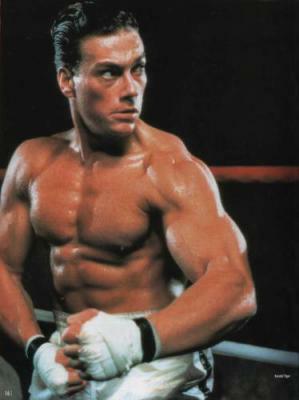 What’s more, she also said that the devastating effects of the condition were what cost her marriage to Bruce Abbott. Mariette Hartley’s star studded career was underpinned by long-term psychological problems including bipolar disorder. It was as early as 1990 that she fully spoke of the condition in her autobiography, making her one of the firs famous faces to go public on their struggles. In order to help others that may struggle with mood related issues, she went on to help found the American Foundation for Suicide Prevention which is credited with saving thousands of lives every year. Famed throughout her career for her wild and always unpredictable behavior, Sinead O’Connry revealed in 2007 during an interview with Oprah that she was diagnosed with bipolar disorder four years prior. To this day, many of her hit records are still iconic the world over and she’s still making records with a huge fan base behind her. 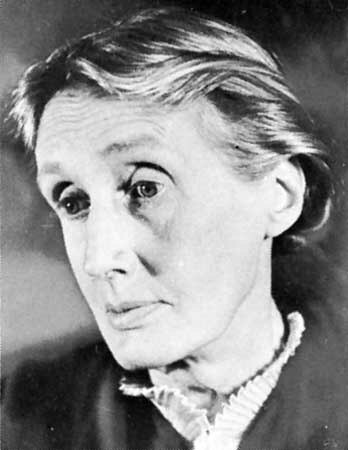 Virginia Woolf spent much of her life struggling with a condition which at the time had no name and was in no way understood like it is today. That condition was bipolar disorder, which during her life in the early half of the 20st century was largely overlooked or ignored altogether. She’s considered to be a hugely important modernist and is credited with penning some of the most outstanding literature of all time. 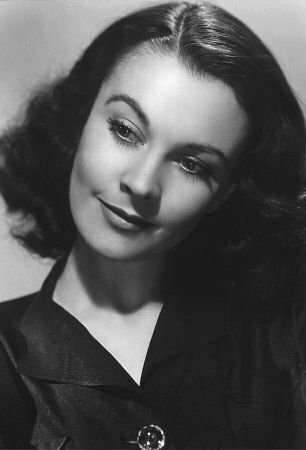 From Gone With the Wind to A Streetcar Named Desire and so many more besides, the career of Vivien Leigh was quite simply unique and unparalleled. She picked up a great many rewards for how outstanding performances and led a life that few could have possible know was affected by bipolar disorder. She was often labeled as difficult to work alongside due to her extreme moods, though due to the incredible results she always produced, directors were more than willing to take her on board. 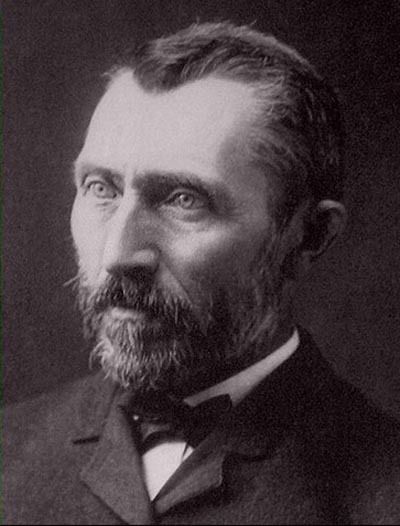 Last but not least, one of the most famous sufferers of life-long mental health issues of all time is of course none other than Vincent Van Gogh himself. He’s known to have suffered from quite extreme anxiety and often found it difficult to cope – this is what many believe enabled him to create such incredible works of art. He was also a well documents bipolar sufferer during his short life, which tragically came to an end at the age of 37.